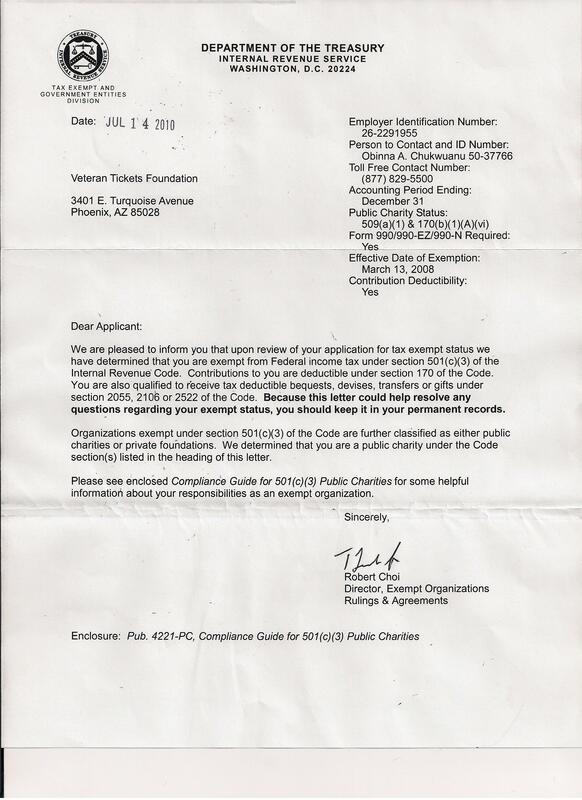 Thank You Feld Entertainment Inc. for the opportunity as never was able to attend this event for the first time ever. My wife and i enjoyed the experience so much as the competition of drivers and variety was outstanding. Enjoyed meeting with other fellow Veterans and socializing with them. They had different events from Free Style to racing and two wheel competition. 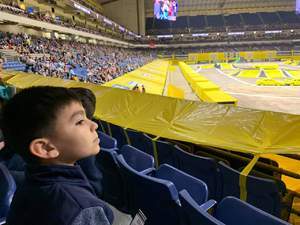 Another event that was unique was the miniature children's monster truck races. 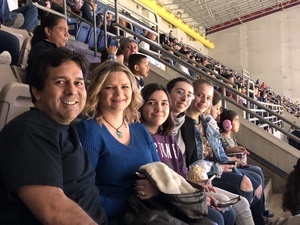 Thank you for a wonderful opportunity to watch some great Monster Trucks. Thanks for the tickets to see Monster Jam. I hadn’t been in years and it was a blast to see the cool stuff they do with monster trucks. 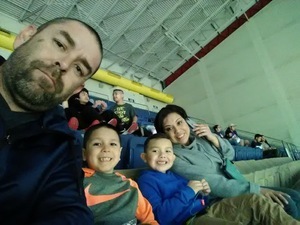 It was a fun night out for the family. 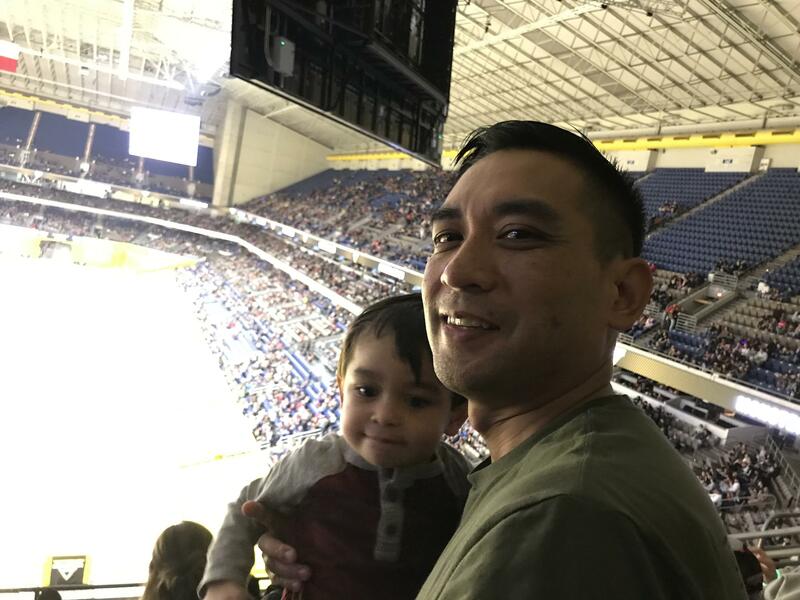 I appreciate you supporting the military and our families. Thank you, Field Entertainment Inc., for the opportunity to spend quality time with my family! 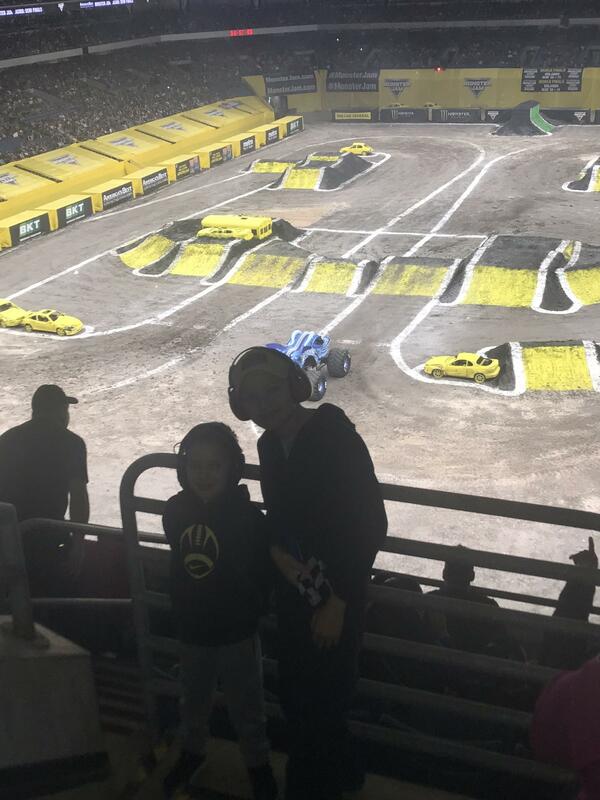 Thank you so much for giving us the opportunity to take our sons to Monster Jam! We took our 6 year old for his birthday and he was beyond excited! Seeing his face light up and cheering was the best feeling. 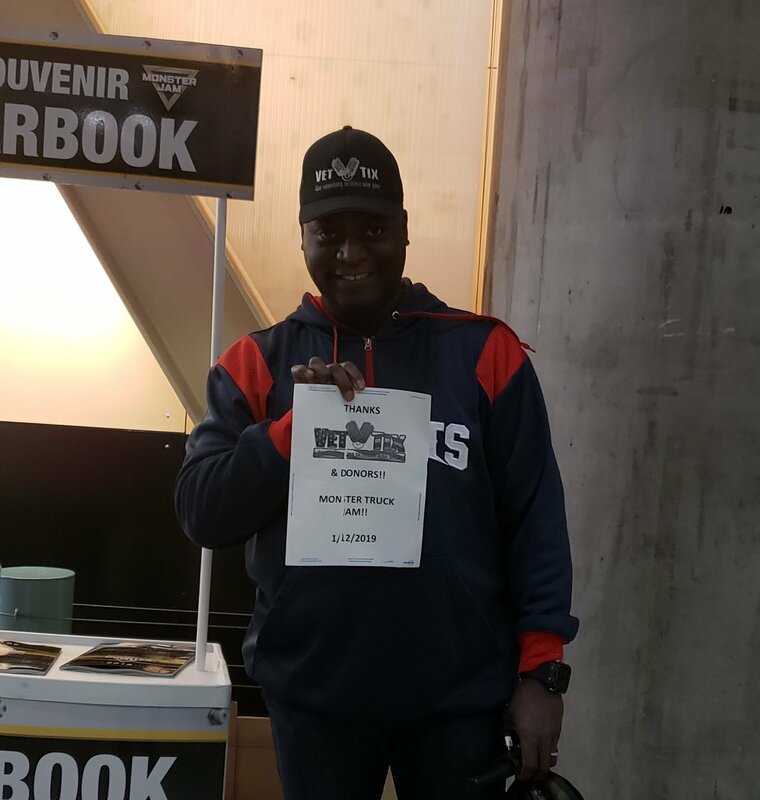 Thank you again for this experience! 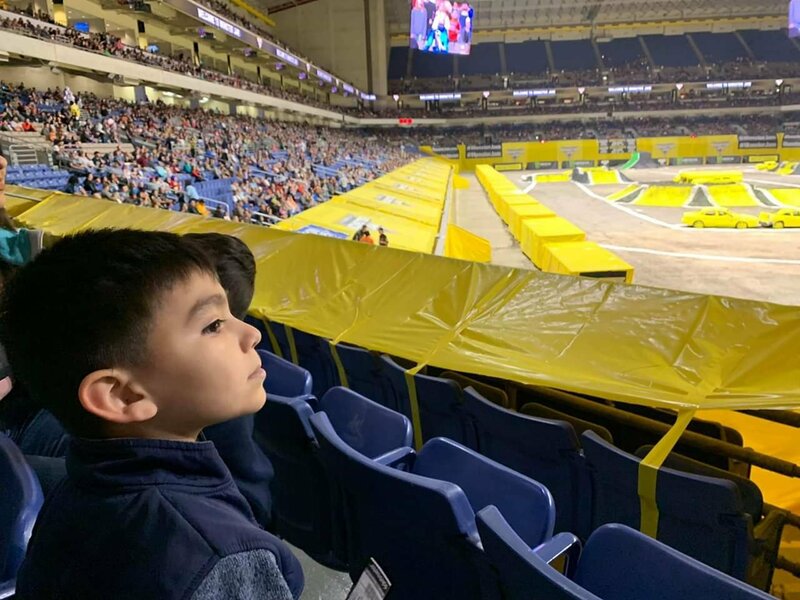 Thank you for the tickets to Monster Jam. 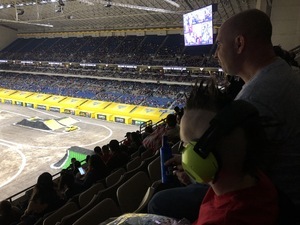 My son had an absolute blast!! 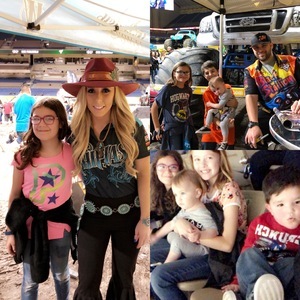 I want to thank y'all for this opportunity to make memories with my children, we all had a blast, my son wants to be a monster truck driver now. Thank you so much. 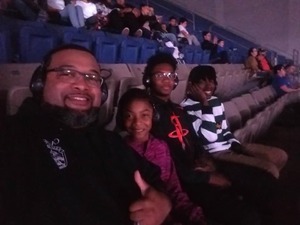 Me and my kids had a blast at Monster Jam. Thank you, Feld Entertainment, Inc., for donating tickets to Vet Tix! My family and I enjoyed the show very much. We were cheering and clapping the entire time. The drivers were impressive, as their monster machines. Thank you, again. 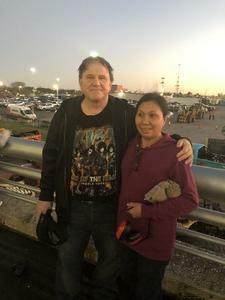 Had a awesome time at the Monster jam show! Thank you Feld Entertainment, Inc and VETTIX!!! Thank you Feld Entertainment for allowing me and my family to attend the Monster Jam event. We had a blast. 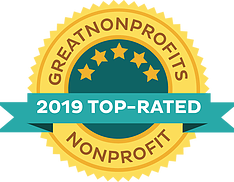 Your generosity toward veterans is much appreciated. 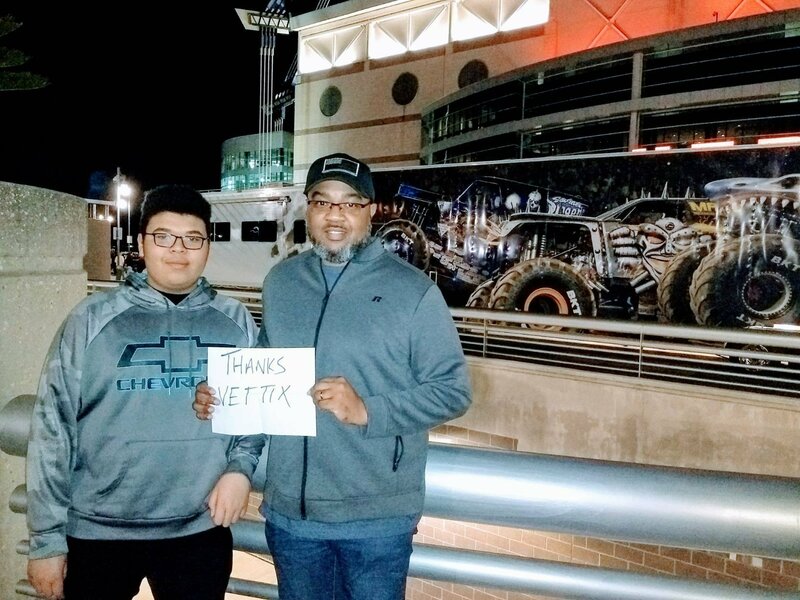 I wanted to thank the donors or organization that donated the tickets to the MONSTER JAM. 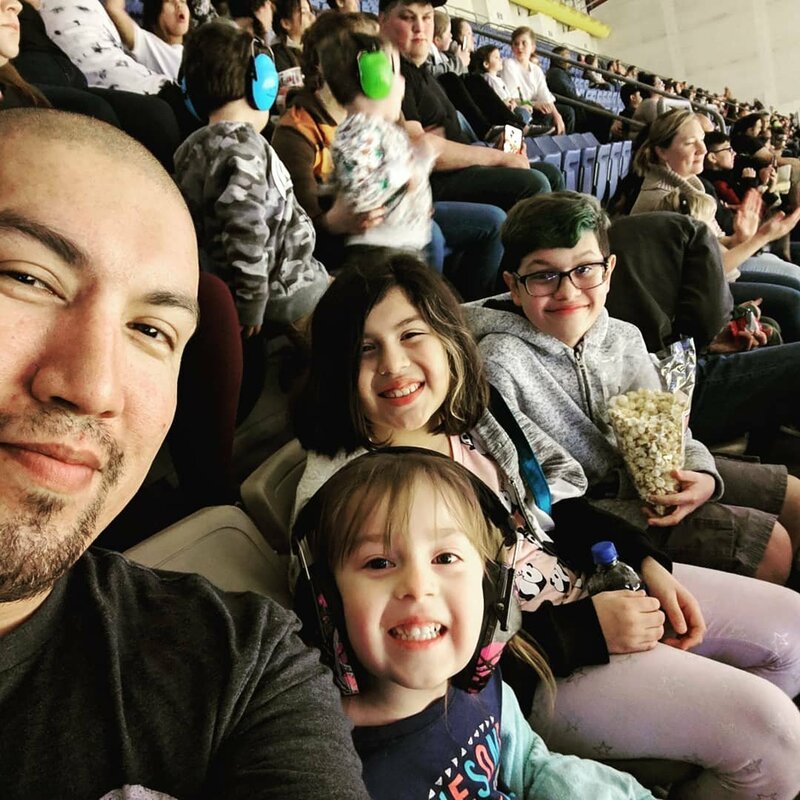 We had a really good time and really do appreciate being able to attend MONSTER JAM. Again, thank you for the entertaining night with fast and loud trucks. 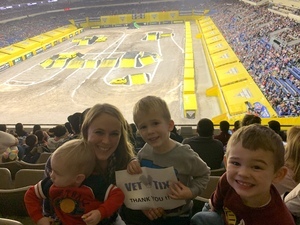 Thanks Feld Entertainment and VetTix for the tickets to Monster Jam. 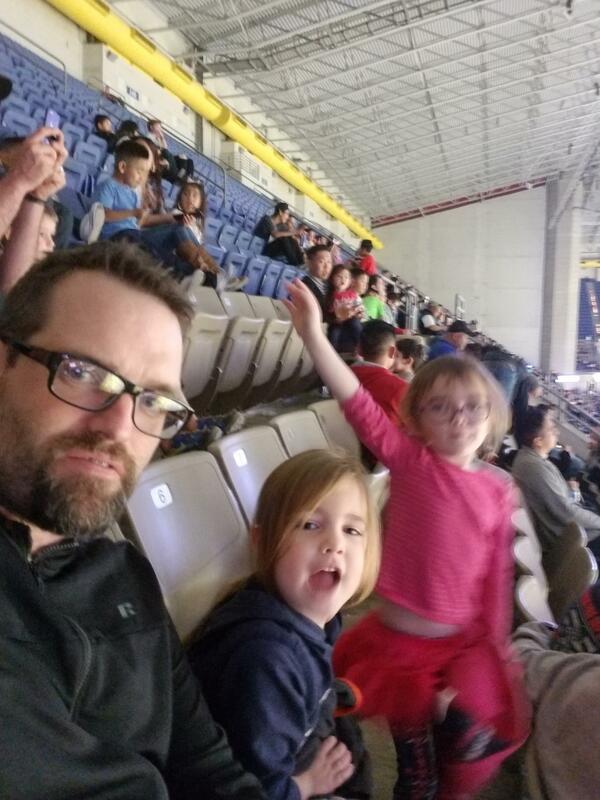 My kids had a blast, tons of fun. Thanks again, awesome night out! Thank you donors & VETTIX! Had a great night with the boys & the Monster Jam!! 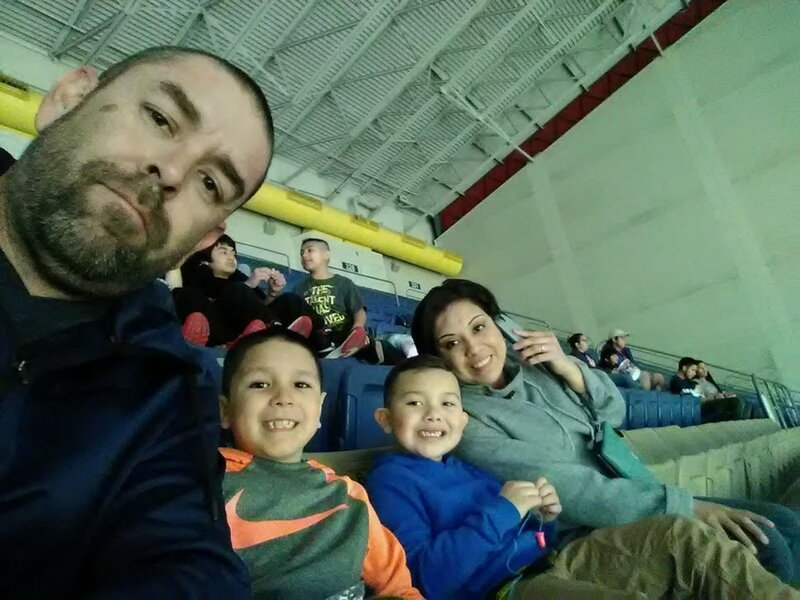 Thank you Vet Tix for the Monster Jam tickets for my family. They enjoyed the show and my youngest boy cannot stop talking about Grave Digger and the other trucks. He had so much fun. 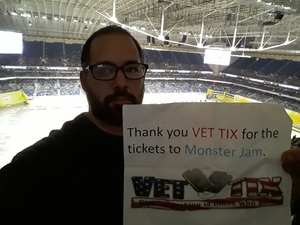 We all appreciate you all at Vet Tix so much. 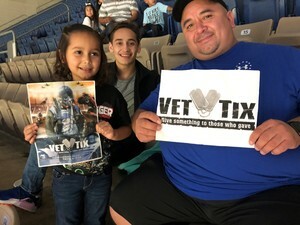 Thank you very much Vettix and Feld Entertainment, Inc for the tickets and for a awesome experience!! We had a great time attending our very first Monster Jam event. 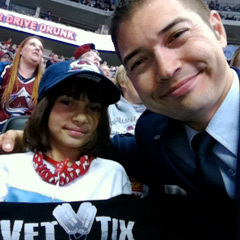 Thank you again for your support of Veterans and our family. God Bless.